Still looking for a great stocking stuffer or a special gift for your kids, grandkids, nieces and/or nephews that just don't need anything. Or maybe you just want to chase away the winter doldrums. Newsflash! Haven't you heard? The toys are back in town! Disney On Ice presents Disney/Pixar’s Toy Story 3! The summer’s biggest hit movie, Toy Story 3, and memorable moments from Toy Story and Toy Story 2 are hitting the ice in this sensational live production coming to your hometown! Catch all the heroic action when Buzz Lightyear, Woody, Jessie and the Toy Story gang escape from the rambunctious tots of Sunnyside Daycare and race for home in their most daring adventure ever. A few new faces join the fun including Barbie’s groovy bachelor Ken and Lots-o’-Huggin’ Bear. It’s the biggest Toy Story experience on ice, jam-packed with fast-paced adventure such as Buzz’s galactic battle with Emperor Zurg and a hoe-down at Woody’s Roundup. Rediscover the humor, friendship and charm of Toy Story when Disney On Ice presents Disney/Pixar’s Toy Story 3 takes family fun to infinity and beyond! 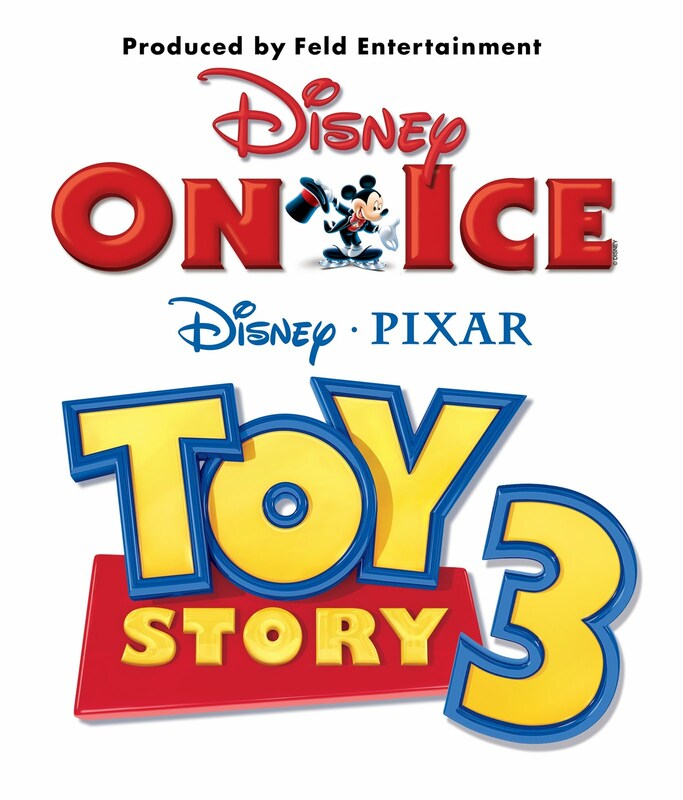 The United Center is pleased to offer free parking during Disney on Ice Presents Pixar's Toy Story 3. Please visit their Parking Information page for details. *Use promotional code MOM when purchasing tickets at the Allstate Arena or United Center Box Offices, www.ticketmaster.com or by calling 1-800-745-3000. Enter Code in the “MC Promotions Box” on Ticketmaster. Minimum purchase of 4 tickets required. Not valid on Front Row or VIP seats. No double discounts. Service charges and handling fees may apply. Discount not valid on Front Row or VIP seats. received tickets to attend Toy Story 3.